With the fresh 2017 vintage we also received some older stuff from J.J. Prüm, our highlights are from 2010 and all the way back to 1999! Emrich-Schönleber from the Nahe Valley is the newest addition! 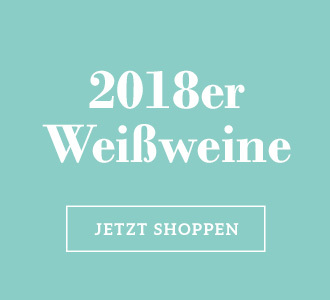 We are very happy to add one of the finest producers from the Nahe valley to our selection, with their amazing Riesling from the town of Monzingen. New Vintage from Tobias Knewitz Chardonnay Reserve just arrived! Limestone soils and cool climate make Tobis wines structured, reductive and puristic, his Chardonnays are at the Top in Germany. Natural Pinot Noir from Baden in it's pures form, Enderle & Moll's new vintage is light and fresh and the quantity is better than in recent years. Thursday 4.4.2019, starts at 8pm, tasting fee 80 €, registration necessary. Friday, 10.5. 1 pm to 7 pm and saturday 11.5. 12 am to 6 pm Uhr. Entrance fee 20 € Buy your tickets now! Tasting mit deutschen Top-Winzern: 16 Uhr bis 22 Uhr, Club mit Chimpanski Soundsystem ab 22 Uhr. Tickets gibt es hier! Thursday 6.6.2019, 3pm to 9pm, entrance fee 20 €. Buy your Tickets now! Thursday 12.09.2019, 3pm to 9pm, entrance fee 20 €. Buy your Tickets now! 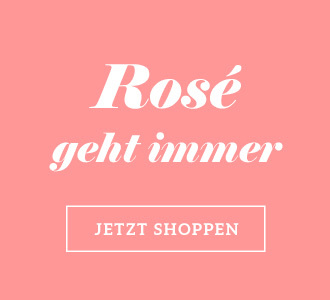 furore & rotWEISSrot stands for a modern combination of the classic vinotheque and the increasingly popular online trading. Our clients are both private wine lovers and businesses like restaurants and resellers. The Munich-based wine expert Gerhard Biber, who has been intensively engaged with german and austrian wines for decades, is the person behind this idea. 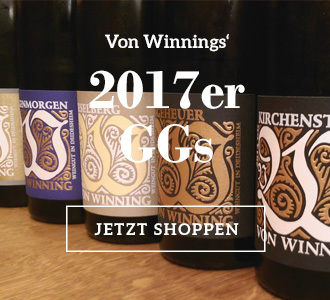 Since opening his shop in April 2003 he is fully dedicated to spread the word about the up-and-coming wine-growing countrys Austria and Germany. People do make a difference: we are a true family-run business, striving to make your shopping tour as enjoyable and successful as possible. Besides owner Gerhard Biber, the two adult sons Alexander and Christoph are involved to meet this target. When it comes to composing the product line or expansion of the company all decisions are made within the family. We purchase our wines directly from the wineries and know all our winemakers in person. We care a great deal about value-for-money and down-to-earth consultation, so we regularly taste all of our wines as well as keep looking for new ones to offer you the best deals. If you have any questions, need consultation or have an individual request, please don't hesitate to approach us personally in our wine store or contact us by e-mail or phone at +49 89 435699-21. In the end it's all about the wines - we are working together with reliable logistic partners to get it to you as quickly as possible all across Europe.